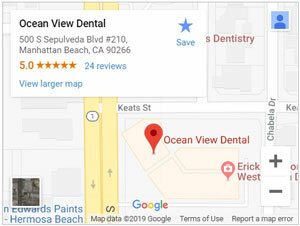 Dr. Eshaghian is my favorite dentist, he is excellent, trustworthy, and attentive. When I moved here years ago, I needed to look for the best of the best, I found that doctor in this office. Very pleased with my smile!